Courses - Permaculture Institute, Inc.
We offer transformative Permaculture Design Courses with some of the most experienced teachers in the world. Courses are held throughout the United States, Central America, Canada and beyond. 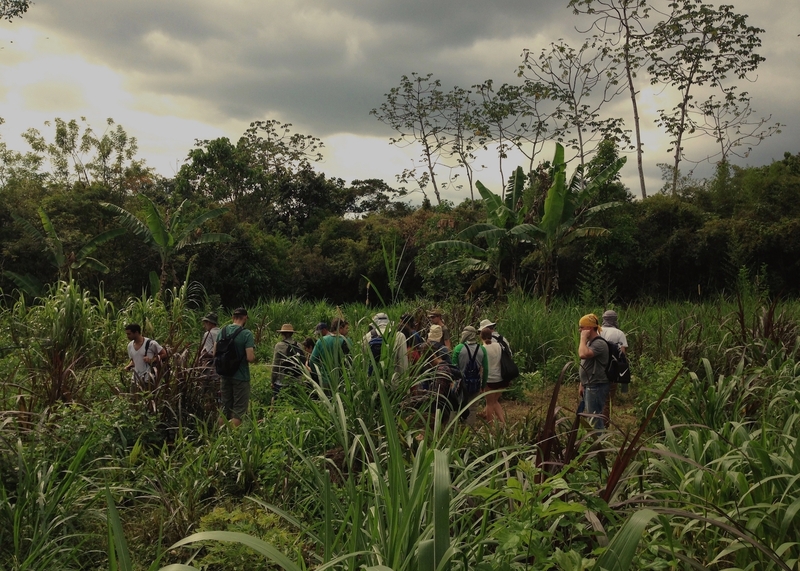 Our courses include opportunities for hands-on learning, field trips, real-world design projects, and visits to permaculture demonstration sites. We work with sustainability education centers in locations that provide meaningful context and inspirational settings. Our team of instructors has issued PDC certificates in-person to over 10,000 students worldwide. Permaculture teachers empower people with actionable tools for problem solving and potential creating. The world needs good teachers and community leaders to solve for and create the future—this teacher training is offered to help you be just that. 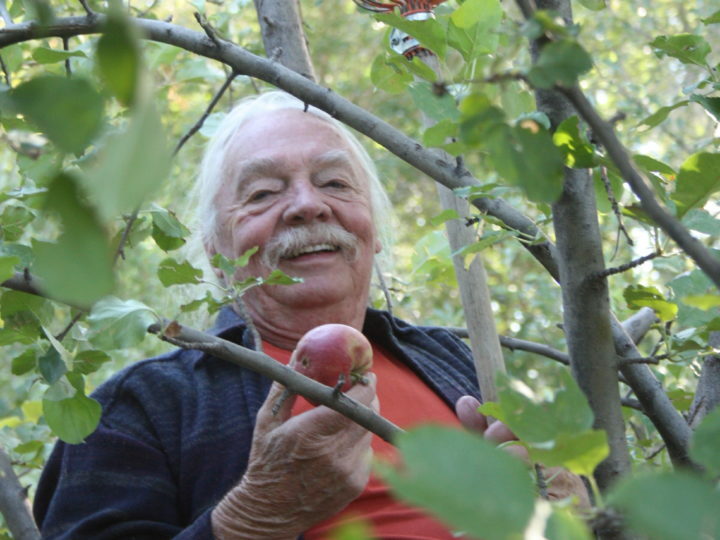 This may be the last opportunity to do a teacher training with the legendary Scott Pittman who has extensively taught Permaculture for the last three decades all over the world. Learn from one of the best! 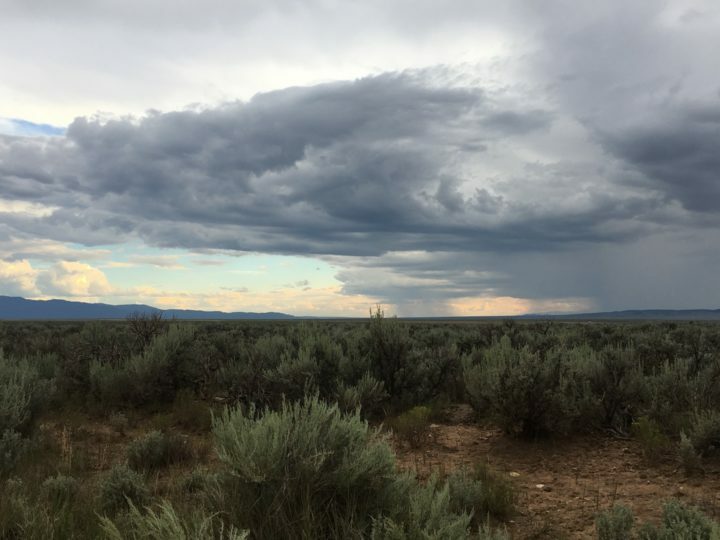 Learn the regenerated permaculture design curriculum in the enchanting landscape of Northern New Mexico. With a focus on garden-scale strategies from market gardening to water harvesting, we will also engage around a reviving rural agricultural community. As more places on earth experience climate extremes, this locale provides a valuable lens to look through. This inspiring course is held at multiple community organizations in North St. Louis and Ferguson, MO. 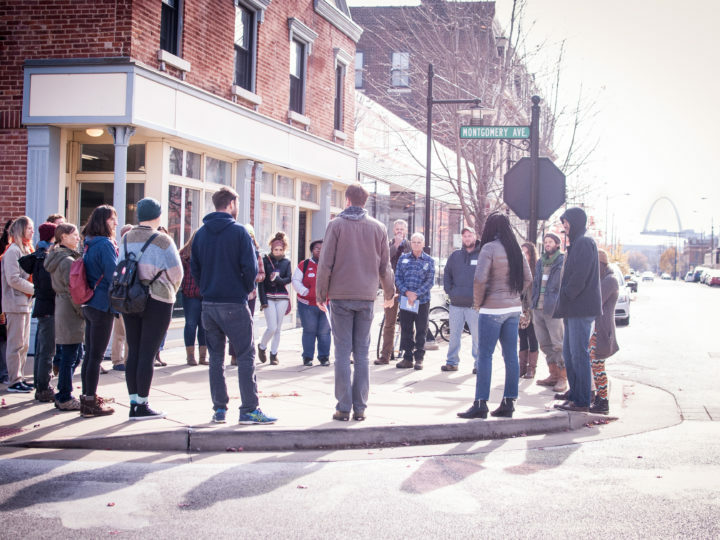 With a focus on urban and community-scale strategies, students learn from case studies of bottom-up neighborhood restoration efforts, urban agriculture projects, cooperative business developments, and more. The equitable permaculture city is waiting to be born by you! Filmed on location at one of Scott Pittman’s Permaculture Design Courses, viewers can learn from home. 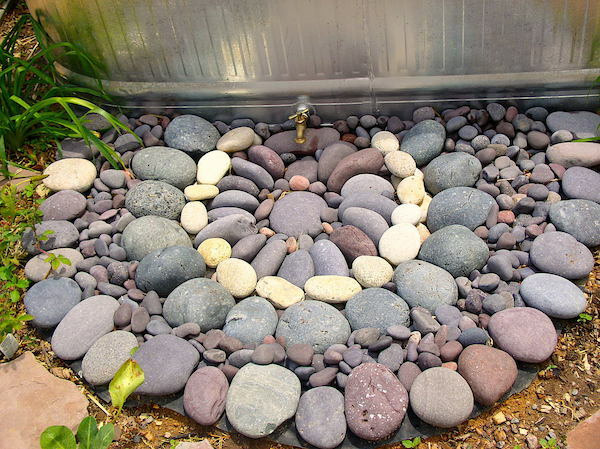 While view only online Permaculture courses are not accepted as certificate bearing, one will find this a valuable at length exposure to Permaculture. Full of useful info and anecdotes, this is a good option to get exposed to the Permaculture Design Course while traveling is tough.